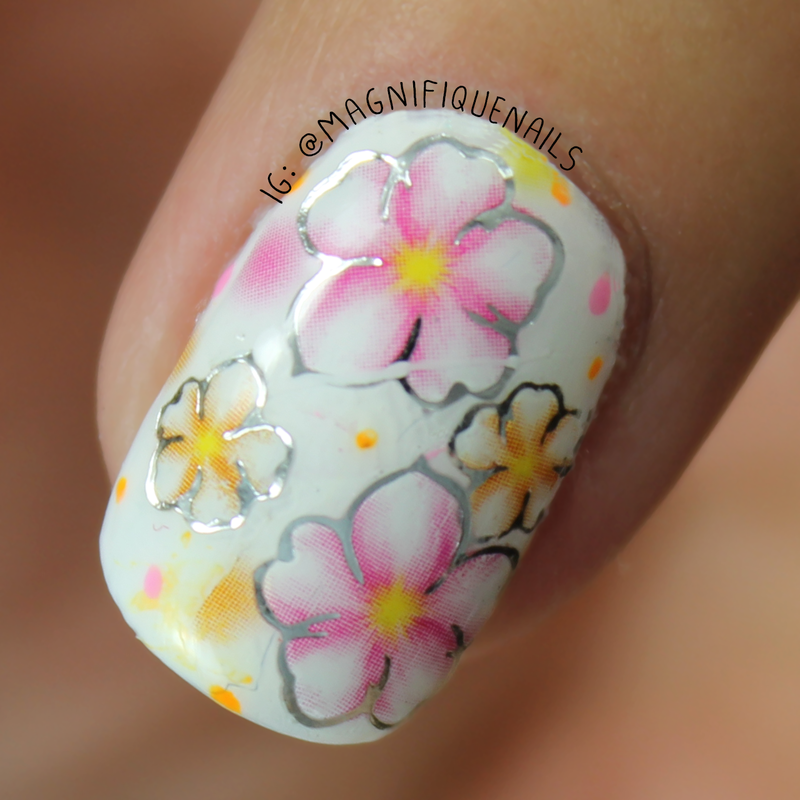 **Products Provided** Hey everyone, I have some lovely floral decals for review today, from Born Pretty Store. 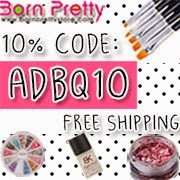 They have tons of amazing inexpensive nail art tools and accessories. Especially, new arrivals every other week, which is exciting to look through! 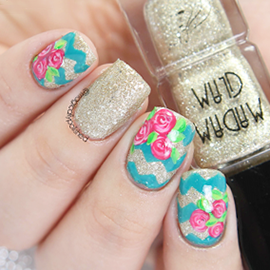 :D The decals I choose for review is their Floral and Tribal decal set! I think I chose these specific decals for the colors and the tribal print! It's one of my weak points... haha!Their water decals are super easy to use and are very useful for those quick nail art designs. These decals come in a sealed package, with one sheet inside. You can purchase them here: Sliver. For the decals, I first applied two coats of OPI Alpine Snow. Of-course for some odd reason, I always seem to choose Floss Gloss for my go to polishes, for decals. The colors seems to match every decal I choose, which I'm not complaining. They're the best polishes out there. For the rest of the nails, I applied two coats of Floss Gloss Perf, Nacho Neon and Dimepiece. Lastly, I sealed the design with H K Girl Top Coat (which is my new obsession), that's it! Overall I really loved how these came out! The decals are .99 cents each and are a great to use for that quick to do look.